Seifert's explosive innings gave ample display of his talent and for New Zealand another option when it comes to taking a specialist back-up keeper at the World Cup. 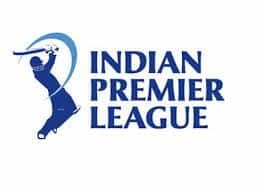 Tim Seifert turned heads instantly with his belligerent hitting during the first T20I between New Zealand and India in Wellington. He knocked the daylight out of Indian bowlers to power hosts to a thumping win in the opening encounter of three-match series. With an explosive half-century, the Kiwi opener has presented a strong case for himself in New Zealand’s world cup squad. 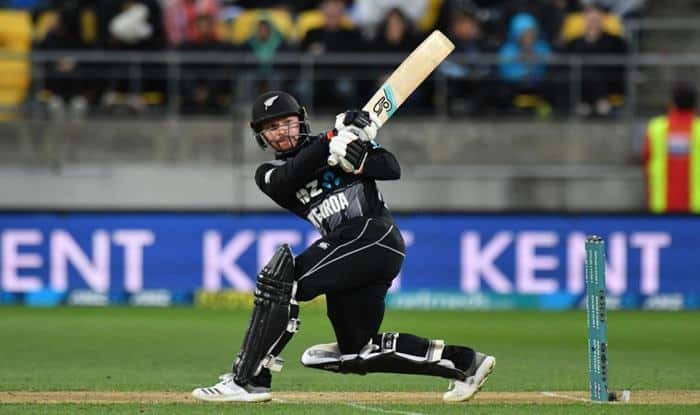 The wicket-keeper batsman blasted a 43-ball 84 to lay the foundation of New Zealand’s 219-6 against India at the Westpac Stadium. However, Seifert said he isn’t worrying too much about the World Cup. “I just go out, do what I do, and hey, if that gets me over the line, brilliant, you know, but still being young, you know, (I’ve) still got time on my side,” the 24-year-old said in his post-match press conference. 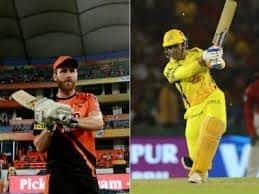 “Don’t get me wrong, I want to be at this World Cup, but if I get there, fantastic, it’s a dream come true, but if it’s not then there are things to work on and get to the next one.” A self-confessed fan of Brendon McCullum, Seifert said he had watched and followed the former skipper while growing up. “Yeah, obviously. I’d be lying if I said Baz (McCullum) wasn’t one of my heroes growing up,” he said. 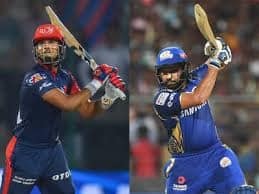 “Obviously you try to be yourself out there, but I definitely have looked at Baz throughout my childhood.” Seifert scored six sixes and seven fours in his audacious knock which included a switch-hit boundary off Krunal Pandya’s left-arm spin.